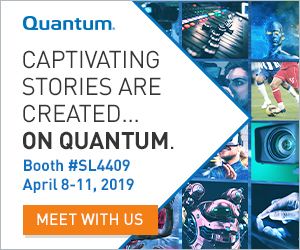 Learn more about what to expect from The Switch at the NAB 2018 show. 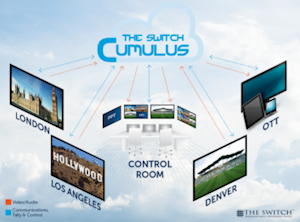 A Since the launch of The Switch Cumulus, a cloud-based, production-as- a-service model that utilizes shared television equipment in a private cloud environment, at NAB 2017, The Switch has introduced OTT offerings to better cater to this end of the market. The Switch OTT Services allows content to be acquired, formatted, and distributed via a one-stop shop managed setting. The Switch’s global network and production facilities are extended with its Elemental powered encoding platform to AWS Direct Connect™, and content platform (YouTube, Facebook, Twitter and CDN) integrations. A relying more heavily on private-cloud and shared-services infrastructure models to produce programming for both linear and OTT platforms. A Our customers! The Switch has always been driven by the needs of the industry. A The transformation of the media industry requires an innovative spirit. Status quo and preserving long-standing practices are no longer acceptable and media organizations are looking at partners to assist in evolving their business. 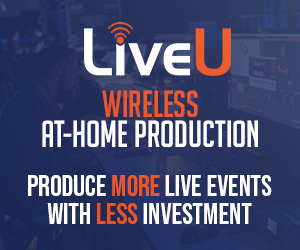 Innovation, change and partnerships will dominate the energy at NAB 2018. 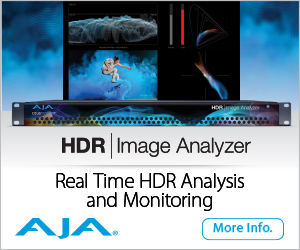 A Improving the customer experience with enhanced and integrated workflows will appear more mature at NAB 2018. The Switch, with its patented Switch-IT solution, which places control of the scheduling and provisioning of transport resources in customers’ hands, is a great example of providing customers with powerful interfaces to control their media ecosystem and have an improved customer experience. A The Switch will be located in the South Upper Hall in booth SU4910.